Finding a job as felon can be a job within itself as you already know. Our organization, Help For Felons provides information regarding jobs and other felon needs. In this article we will answer the question; Does Kroger hire felons? Does Kroger Hire Felons? Answers Here! Yes, Kroger does hire felons but not all felons. From what we understand any felon that applies to Kroger will not automatically be ruled out for consideration. Each applicant will be considered for employment on a case by case basis. When you are applying for a job at Kroger or any other business it is important to answer any questions on your application honestly. If you get caught lying about your past there is no chance that you will be hired if they run a background check. 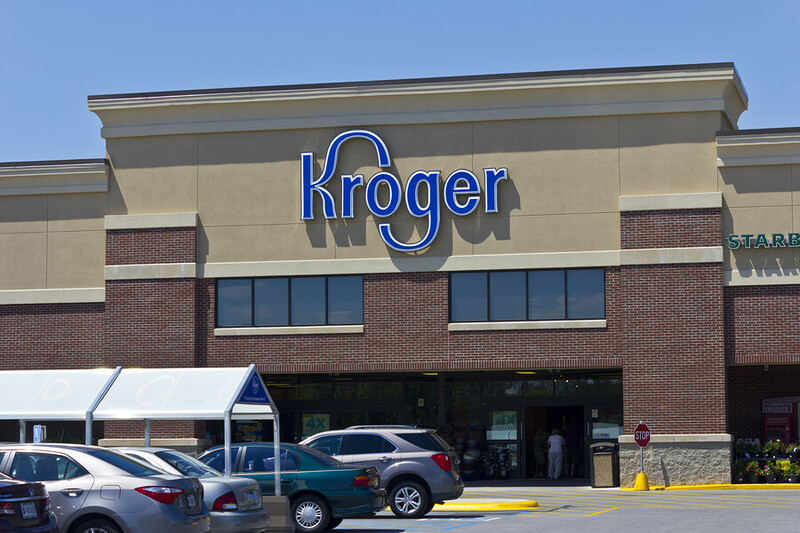 Our research indicates that Kroger will most likely only go back seven years when they run their criminal background check. We can not confirm this 100% though so be careful when applying for a position. Be prepared to talk about your past! Saying nothing will not get you the get you the job. Think about what you will say before you have the interview so you are prepared. You may want to submit a short, typed letter with your application that explains your past, why you want the job and how you will be an asset to Kroger. Make sure it is professional sounding and has no grammatical errors! Be honest! Don’t try to minimize your past or try to make it sound like it wasn’t your fault. Own up to it but also explain how you are not that person.